The hopes of the German company Siemens to win a major power supply contract to Iraq have faded after the Trump government intervened in favor of its rival, General Electric, sources told The Financial Times . The paper said that Siemens, based in Munich, Germany, appeared in recent weeks close to securing a contract to supply power generation equipment to Iraq with capacity of 11 GW, in a deal said to be estimated at $ 15 billion. When the competition between Siemens and General Electric reached its final stages, the US government pressed its Iraqi counterpart, Baghdad's memo, that 7,000 Americans had died in the 2003 invasion to topple Saddam Hussein, the sources said. «General Electric» a large share of the deal. 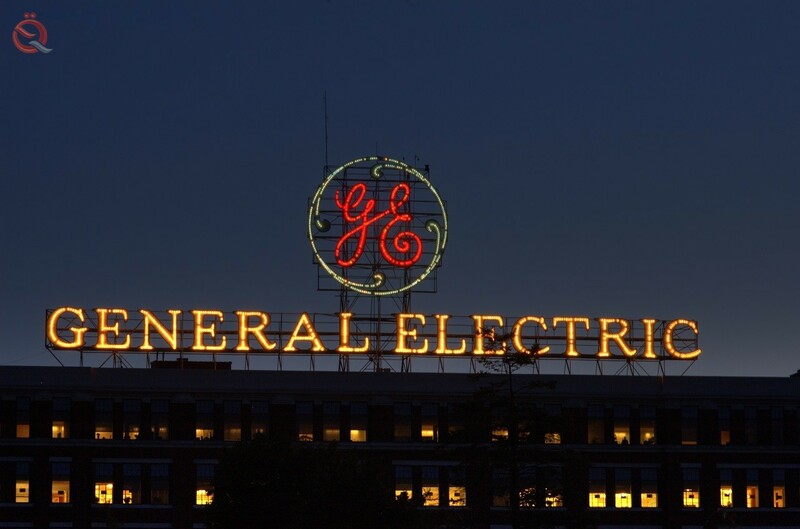 General Electric has won a big contract, which is good news for its troubled energy department, which has been suffering a slump in profits in the past two years. The company said earlier this month it would cut the value of the division by as much as $ 23 billion in the third quarter. For Siemens, which has worked for months on what it called the "roadmap" for developing electricity supplies in Iraq, the loss of the deal would be a painful disappointment. Joe Kaiser, the company's chief executive, traveled to Baghdad last month to meet Iraqi Prime Minister Haidar al-Abadi, who appeared to have completed the deal. However, a senior Ebadi adviser to Siemens said two weeks ago that she was giving up and coming home because her presence was causing problems for Iraq because of the growing pressure from the US government. Another person familiar with the matter said that the adviser said: "The US government has directed a weapon to our heads." General Electric and Siemens declined to comment. Any possible postponement of a decision on the contract will return to change in the Iraqi government. The new prime minister, Adel Abdul Mahdi, will take office early next month but has not yet formed his cabinet. However, the US and Iraqi governments have already signed a non-binding memorandum of understanding that sets out how the two countries will cooperate on oil and gas production and power generation. According to one person who has seen the memorandum of understanding, the United States plans to provide funding and insurance to US companies doing business in the Iraqi energy sector, which will help General Electric win contracts and work in Iraq. However, Siemens, Has a headquarters for the Gas and Energy Unit in Houston, Texas. Iraq's decision on the contract comes as the government seeks to win support from the Trump government to be able to import gas from Iran. Baghdad is generating 35 to 40 percent of its electricity from gas-burning stations, said Michael Rubin, of the American Enterprise Institute. "The government is concerned that these purchases will result in sanctions by America when the sanctions come into force on November 5," said Michael Rubin. However, Rubin predicted that the United States would adopt a "pragmatic" approach, allowing the Iraqi government to use a financial structure that would maintain Iranian gas flows and prevent a further cut-off. He added that in this case the Iraqi government will not ask for exemption, but a way to circumvent the sanctions. If General Electric is defeated, and Siemens wins a big contract to sell energy to Iraqi plants that burn Iranian gas, there will be political outrage in Germany, especially since the US ambassador to Germany, Richard Greniel, was clear in directing German companies to stop dealing immediately. With Iran following the withdrawal of the Trump government from the international agreement on the nuclear state program. General Electric won the lion's share of power equipment contracts granted by Iraq in 2008, but Siemens recently began to compete fiercely in the Middle East.